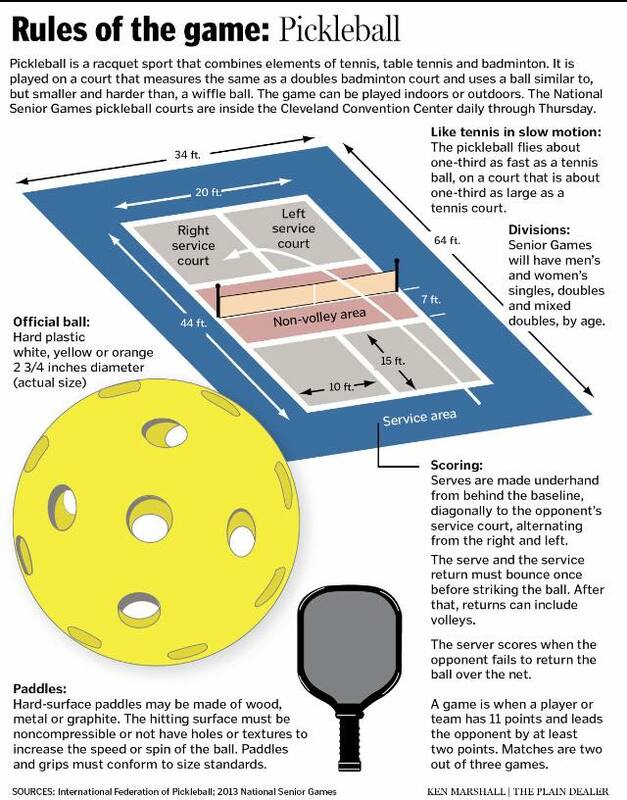 Pickleball is a rapidly growing paddle sport that combines elements of tennis, padel, badminton and ping pong. It is easy to learn, fast-paced and extremely fun to play due to the long rallies that occur throughout a game. 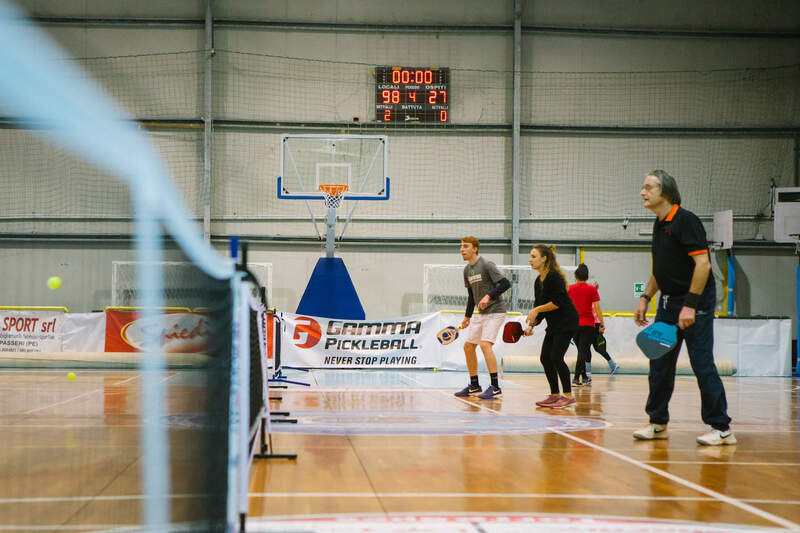 Pickleball is a rapidly growing paddle sport that combines elements of tennis, platform tennis (“pádel” in Spanish), badminton and ping pong. 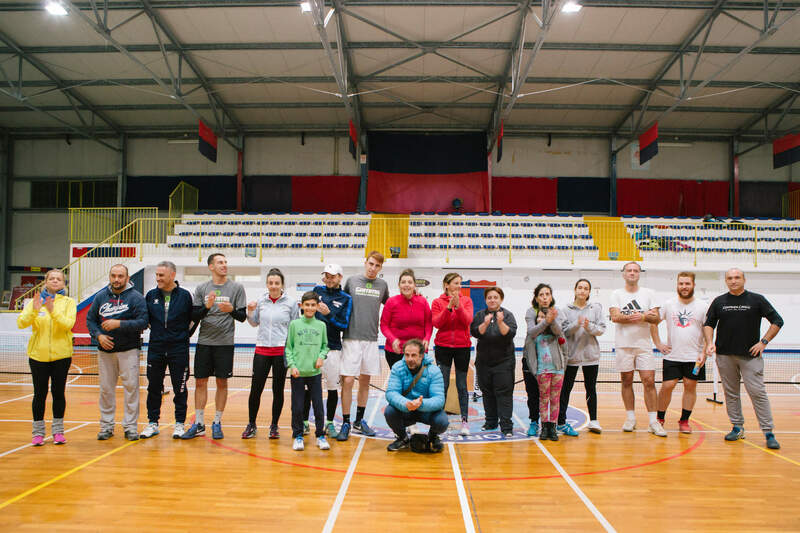 It is easy to learn, fast-paced and extremely fun to play due to the long rallies that occur throughout a game.